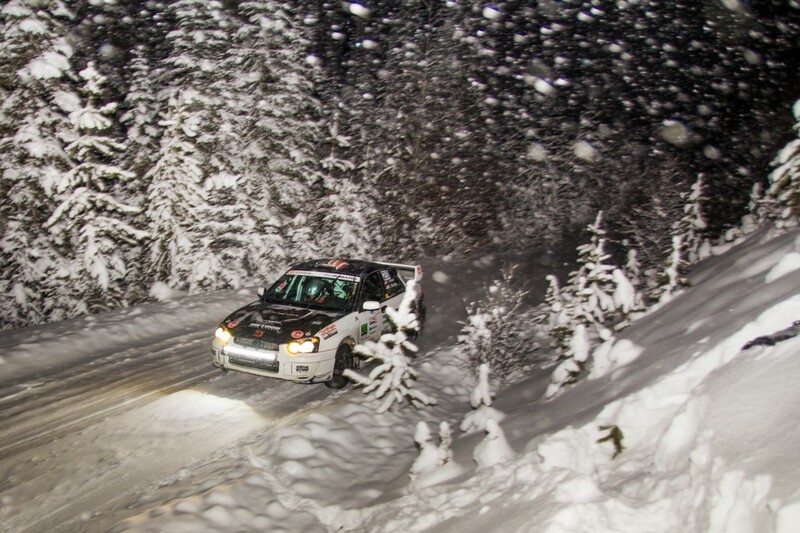 American competitors are no strangers to select rounds of the Canadian Rally Championship. At western rallies, that trend is especially strong. Travis Nease and Krista Skucas will mark their return to the CRC at the Pacific Forest Rally in less than two weeks time. It’s part of a plan to run the remaining three events of the season, which will bring their total to five CRC events, having contested both Rallye Perce Neige and the Rocky Mountain Rally earlier this year. Nease first caught wind of rallying when he saw an article about Travis Pastrana rallying in the brand new 2005 Subaru Impreza STI. That story piqued his interest, and Nease found himself more and more attuned to the sport overall. At the time, he was racing mountain bikes and also competing in cyclocross, a format of bike racing particular to the mud and cold of the late fall and early winter. 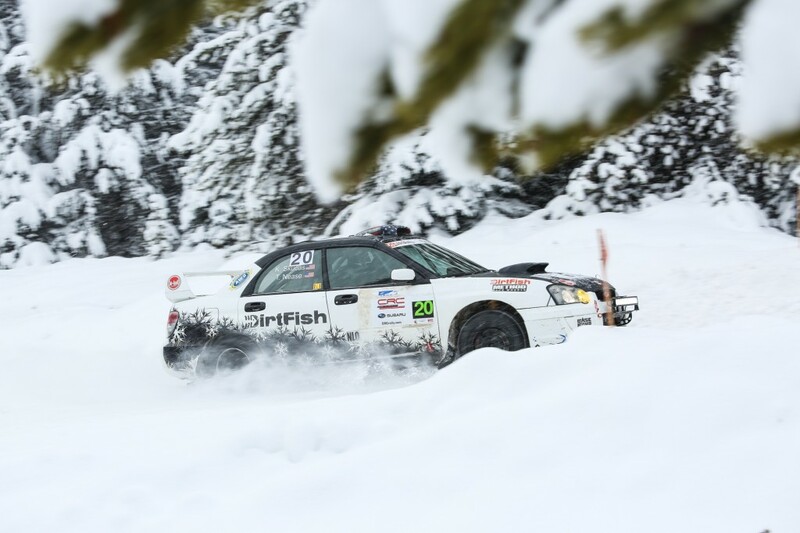 In 2011, Dirtfish Rally School opened outside Seattle, and very near Nease’s home. Nease teamed up with co-driver Krista Skucas, of Portland, Oregon. Skukas attended her first rally in 2007, the nearby Oregon Trails rally, and was inspired to check out the Olympus Rally just one month later. By sharing her knowledge of the local community to each of these rallies, Skucas quickly made friends with rallyists across the Pacific Northwest and Western Canada. After working with ACP Racing at the 2010 X Games, another competitor asked if she was interested in co-driving. 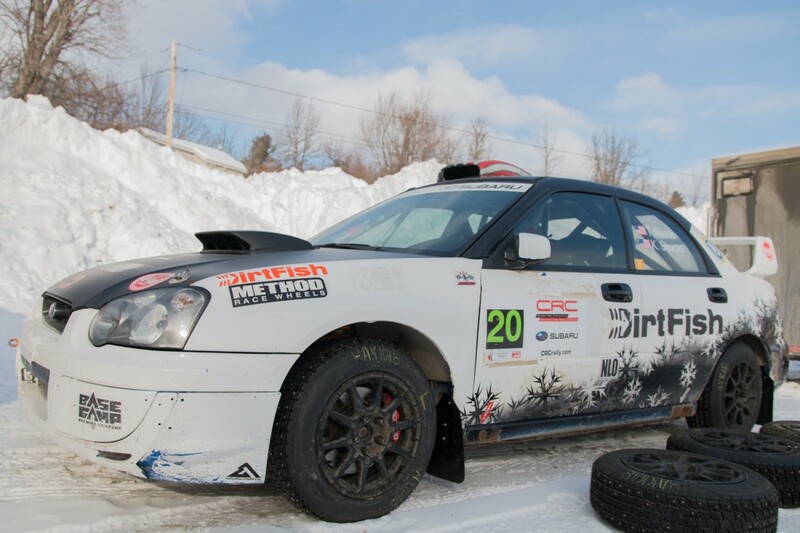 Both Nease and Skucas have found that the challenge of racing through the woods on gravel, dirt, snow and ice is amplified by the camaraderie and passion of the rally communities in Canada and the USA. No matter where they compete, it’s the people that stand out as making events more than just the total mileage covered. “I swear, we must have it the best out here in the Pacific Northwest for rally community!” said Skucas, who also admitted that she’s biased towards her home region. “It truly is a family that always has your back and wants to see you do well on stage. The support of the Canadian community is a big part of what has drawn Nease and Skucas to compete in five of the seven rounds of the 2017 CRC season. The team had planned to do even more, but logistics for Baie and Défi proved problematic. 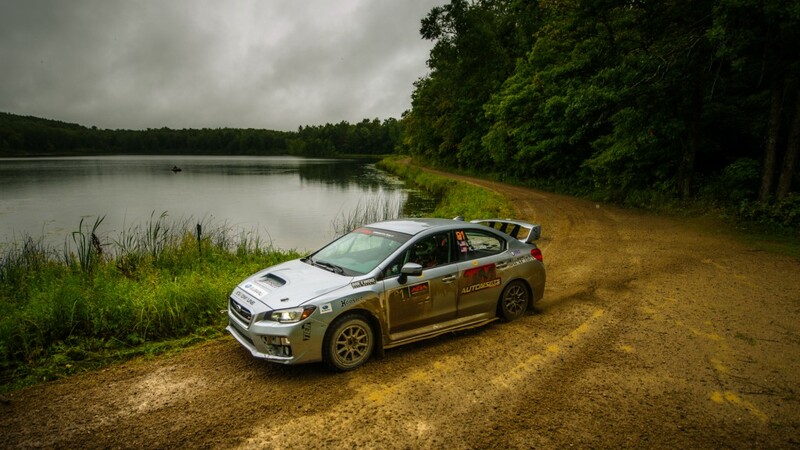 Nease and Skucas finished fifth overall in the American Rally Association championship standings this year.